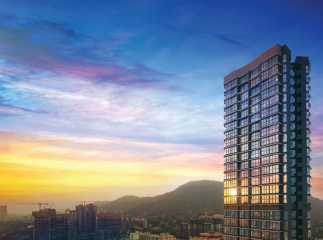 Mulund is one of the growing suburbs of north-eastern Mumbai. 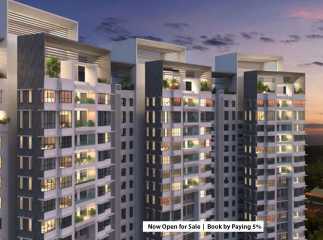 The area is divided into Mulund West and Mulund East, and is strategically located between Thane and Navi Mumbai. 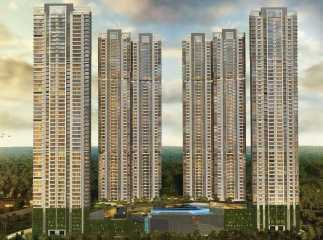 The area is nestled along the Sanjay Gandhi National Park which offers a calm environment to residents. 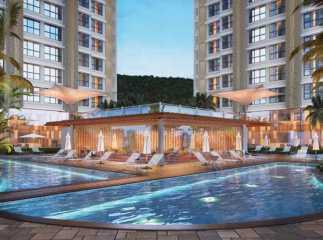 Mulund enjoys close proximity to a number of developed areas of Mumbai, and is called ‘the prince of the suburbs’. 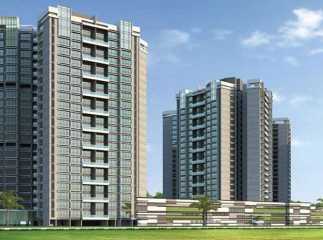 There has been an increase in demand for the Residential apartment in Mulund Mumbai due to the excellent civic and social amenities available to home buyers. 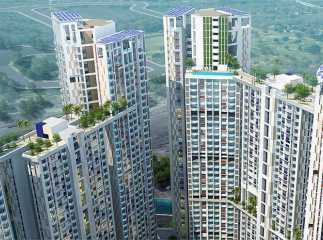 A number of leading schools like Billabong High International School, Vikas College of Arts and Commerce, Ramanand Arya DAV College, and many others are located in Mulund. The Hira Mongi Navneet Hospital, Holy Trinity Hospital, etc. are some of the renowned hospitals in the area. 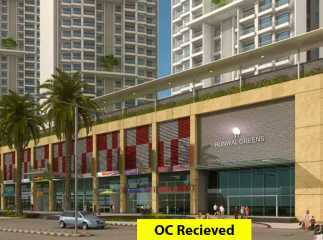 It also has a number of banks, entertainment centres, and more in the nearby vicinity. 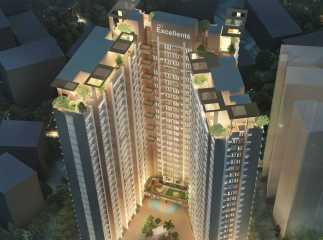 Mulund is the home of a number of top businesses including Johnson and Johnson, Wellcome (Glaxo), Hoechst, Richardson & Cruddas, Chicago Pneumatic, Oxygen, ACC, Merind and Agfa and Gabriel. 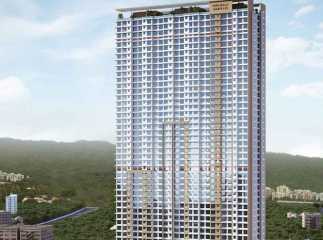 This has lead to an increase in demand for ready to move projects in Mulund Mumbai . 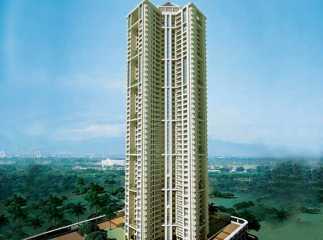 Mulund is located near Navi Mumbai and Thane. 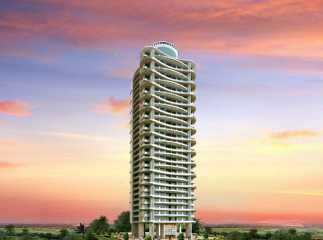 It is just 14.3 kms from the Chhatrapati Shivaji Maharaj International Airport. 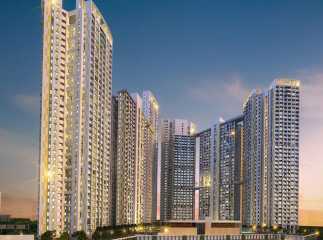 It has BEST bus transport network and the nearest railway station is Mulund, connects it to Bhandup, Ghatkopar and Vikhroli. 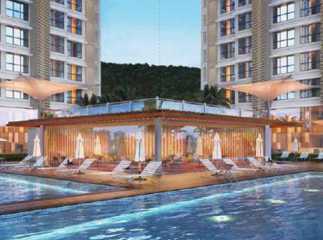 If you are looking to invest in Property in Mumbai , Mulud offers an exciting opportunity which will generate excellent returns.